This page is dedicated to showcase up and coming HTML5 game demos from around the globe. 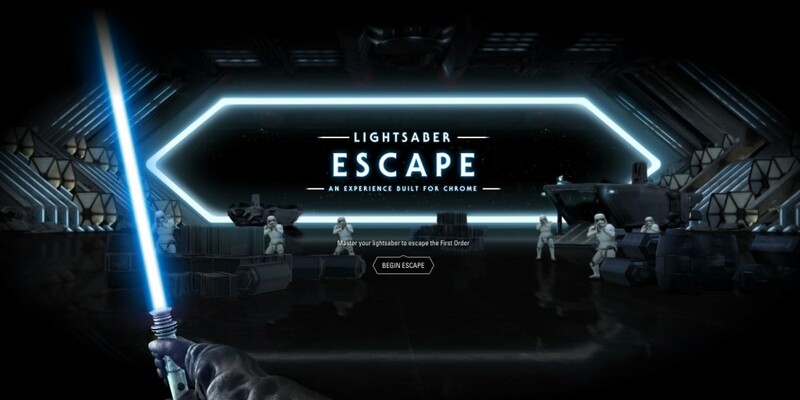 Google Star Wars Lightsaber Escape Game: this demo game takes HTML5, WebGL and interactivity to a whole new level. With a smartphone, and internet connection and a laptop, the user can simulate being a Jedi escaping from the First Order. Practice your Jedi chops, parrying laser blasts and duelling against one of the First Order’s finest commandos. 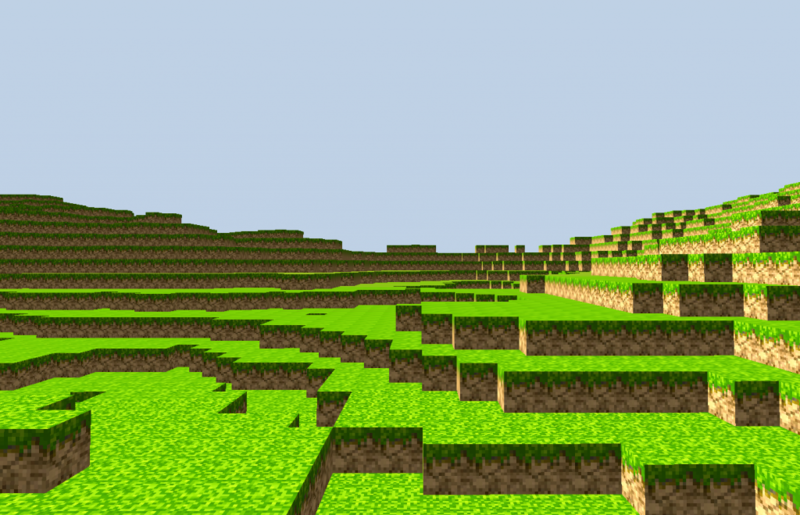 ThreeJS Minecraft is a demo proving that Minecraft (voxel) style games can be easily developed using HTML5. While the example is very rudimentary, it works as a very good proof of concept. The controls are simple as you fly around and can see what has spawned and there is no collision with the blocks. Also, check out the ThreeJS Voxel Painter demo, for a more interactive look at building blocks. Luxury watchmakers Tissot recently launched a game called Tissot Tackles that was created in HTML5. 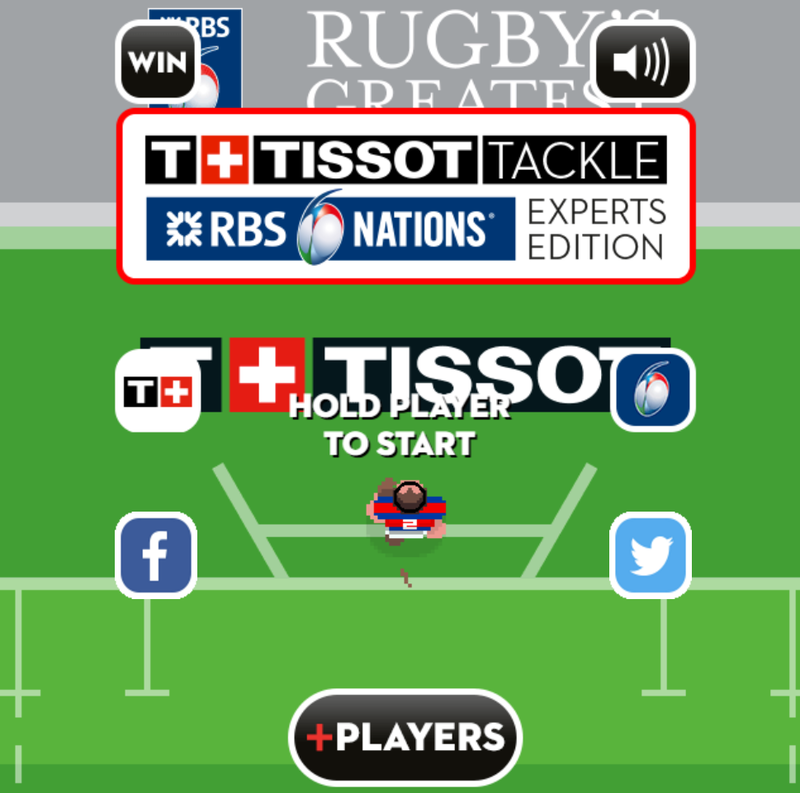 Tissot Tackles is set in the rugby world where you dodge enemies as you run the length of the field to score. Tapping the player allows you to move him and when you need a quick dodge a swipe either way will send him spinning and avoiding capture. It’s a perfect example that shows how fun mechanic can be leveraged to create social buzz around an event.